Actors get away with just about any look in a movie in the name of art, and most are willing to do major alterations to their appearance to look the part. When stars are on the red carpet though, particularly the Oscars red carpet they want to look good, and that includes their teeth. If you were in the spotlight, would you need a smile makeover? There are some actors who believe that having perfect teeth could negatively impact their career and make them lose roles for being inauthentic. 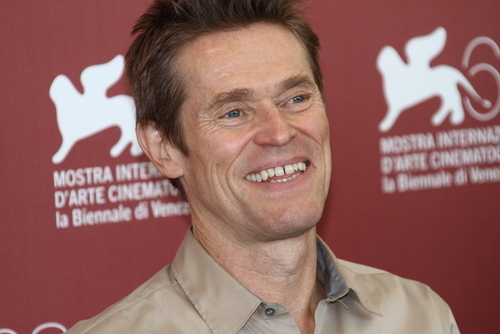 Then there are performers who are known for their less-than-flawless teeth, like Willem Dafoe, nominated for Best Actor this year for his portrayal of Vincent Van Gogh. Porcelain veneers. Veneers are a one-stop-shop for smile makeovers that can make a gap disappear, give all teeth a uniform shape and size, and make teeth white but look natural. Teeth whitening. If you’re dealing with yellow teeth because of surface stains, professional teeth whitening can make even flawed smiles look just about perfect. However, if you have thin tooth enamel, a characteristic that makes the dentin within the teeth come through, the yellowish hue won’t go anywhere with bleaching. Veneers are the best smile upgrade. Invisalign. When you want to pull together what’s spaced apart, Invisalign is the most discreet way to align teeth beautifully. There are plenty of noteworthy performances on the Academy Awards shortlist this year. The actors up for awards have notable smile quirks you might relate to, but most of them are only problems if you decide that they are. Either way, isn’t it nice to know you can always fix a problem with your teeth? Big teeth. Lady Gaga’s hair, makeup, and clothing may distract from her smile but if you stop to look, her front teeth are prominent, giving her a charming smile. If you wish you had more uniform teeth, veneers can create that look. Gummy smile. The British are unfairly thought of as having bad teeth, but The Favourite’s Olivia Colman has white, aligned teeth. If you had to pick an imperfection it might be her gummy smile, which could be swiftly remedied by a laser gum lift. Small teeth. Viggo Mortensen is often seen smiling, but with his mouth closed. His small, gapped teeth and slightly off-center front teeth give him a unique look, but you might not love it if you have the same. Veneers, again, can fix all. Art is subjective. If you think a film is award-winning, your significant other or best friend may have the opposite thought. There are plenty of differences in opinion when it comes to the worthiness of an actor nominated for an Oscar. How you rate a person’s smile – including your own – is also subjective. 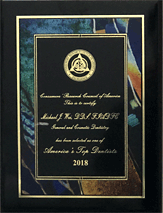 If you’re ready to upgrade your smile to an award-winning one, it’s time to take advantage of the opportunities available to you with a New York City smile makeover. 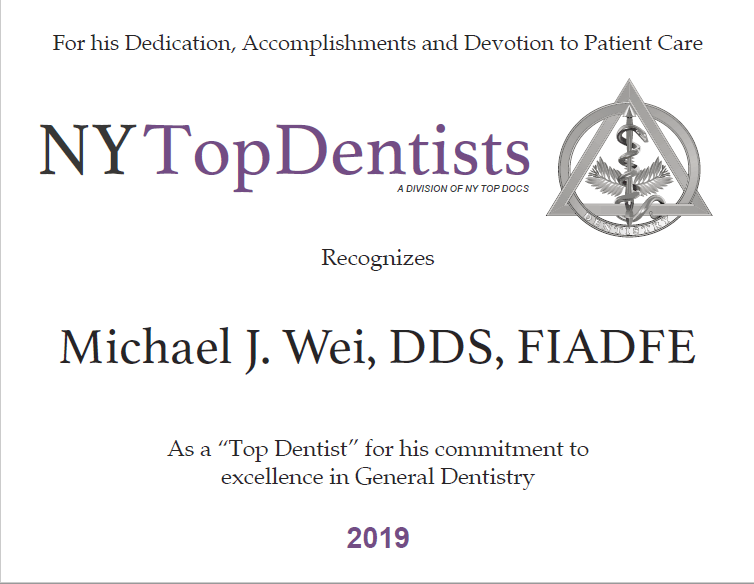 Contact Dr. Michael J. Wei in his Midtown Manhattan office on Madison Avenue to schedule your appointment today.